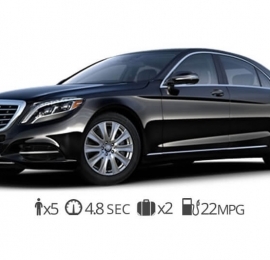 Rent the all-new Mercedes-Maybach s600 today at Diamond Exotic Rentals. 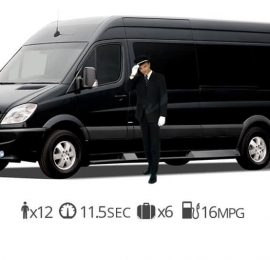 The most luxurious sedan Mercedes has to offer uniquely enriches the experience by which you travel. The Maybach wheelbase is extended by 8 inches longer than the S500 allowing for driver and passengers to have additional space inside. Some of the features that come standard in the Maybach include Heated 12-way power front seats as well as Massagers, a cabin fragrance and air purification system, heating and cooling for both armrest as well as the front and rear seats, 4-way power reclining rear seats, Illuminated door sills with an Illuminated entry system, Soft-close doors, folding rear tables, Power rear side sunblinds that also extended to the rear window. A keyless entry system that allows you to keep the keys in your pocket to start and drive the Mercedes s600 rental. 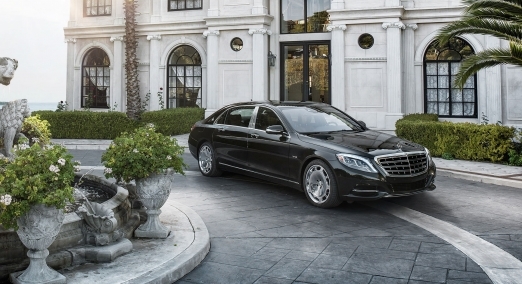 Rent Maybach s600 and experience the power of the 6.0 liter V12 Biturbo engine. 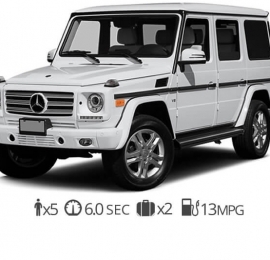 The V12 engine produces 523 hp, 612 lb-ft of torque, and 0-60 time of just 5 seconds. The advanced engine gives you the feeling of unconquerable power that is delivered in the smoothest way possible. It also features a fuel-saving ECO Start/Stop feature that automatically shuts off the engine at idle. As soon as you lift your foot off the brake, the engine instantly restarts. This feature can also be shut off at any time if you’re not looking to save gas on your next trip. The Mercedes-Maybach interior features advanced technology not seen in any other luxury car rental. Hand stitched Nappa leather is seen in virtually every part of the interior as well as handcrafted wood trims and high quality finished aluminum accents. The cabin houses more than 300 LEDs that surround you throughout the interior giving a unique feel that can be changed at any time to your preferred color. The elaborate ambient lighting system offers seven different color options with multiple zones to provide sophisticated lighting throughout the car in key locations. There are two high-resolution wide-screen displays that automatically adjustment to ambient light to provide a seamless display for the instrumentation, entertainment, driving systems, vehicle settings, and navigation controls. The display in front of the driver sports analog-style gauges with illustrated menus for vehicle settings and information. The second display located in the center offers intuitive control of all the comfort and convenience features. How much does it cost to rent a Maybach? The Maybach rental cost can range anywhere between $995-$1995 a day. 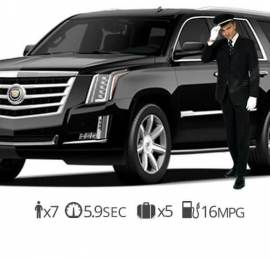 The ultimate luxury sedan rental the Maybach s600 can be delivered to any location in Miami, New York, Vegas, Los Angeles, San Francisco, San Diego, Boston, and Philadelphia. Give us a call and we can set up your reservation today.